LINTHICUM, Md. 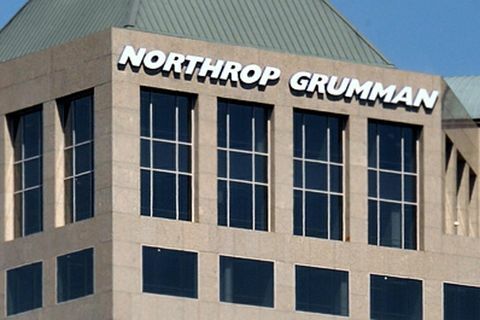 â June 4, 2015 â Northrop Grumman Corporation (NYSE:NOC) has appointed D. Kay Rand vice president of operations for the company's Linthicum-based Electronic Systems sector, effective immediately. In this position, Rand will lead a newly formed organization that integrates key sector-wide infrastructure elements, with the focus on increasing the strength and synergy of the operational support provided to business. These infrastructure elements include facilities operations, flight test, capital administration, environmental, health, safety, fire protection and the program management homeroom. Rand will also serve as a member of the Electronic Systems sector Policy Council. 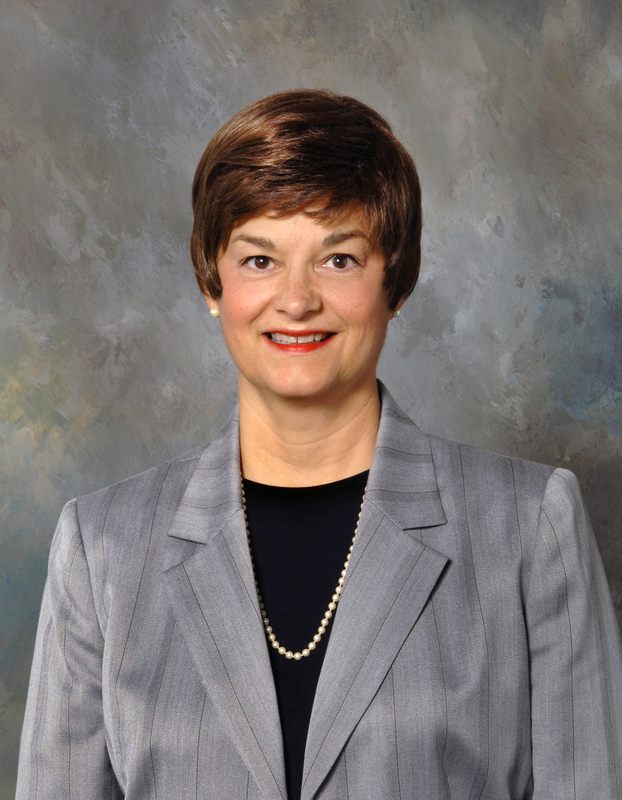 She reports to Gloria A. Flach, corporate vice president and president, Northrop Grumman Electronic Systems. Rand joined the company in 1982 and has held a number of leadership positions in programs, manufacturing, business operations and mission assurance. 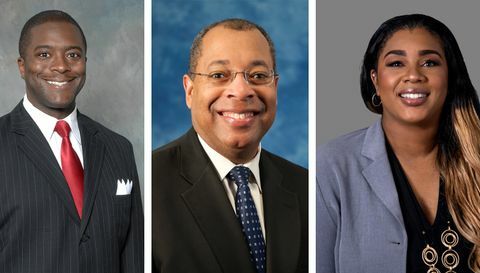 In 2002, Kay was appointed director, F/A-22 Programs and in 2006 was named vice president of the sector's manufacturing and test functional homeroom. Most recently, she served as vice president, Electronic Systems mission assurance. Rand earned a bachelor's degree in mathematics from James Madison University, a bachelor's in electrical and electronics engineering from the University of Dayton and a master's in technical management from Johns Hopkins University. She has also completed the Executive Marketing Program at UCLA and the General Manager's Program at Harvard University.